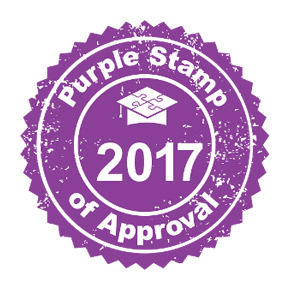 Accreditation is awarded to educational institutions that meet high standards of providing quality education programs and services. A team of teachers and administrators from other schools review all aspects of the education, including curriculum, teachers, and administration. Accreditation is not a one-time event. Accredited schools must self-evaluate annually and commit to continuous improvement. This is important to you. You can be assured that a Whitmore School diploma is accepted by colleges and universities across the country, and even abroad. 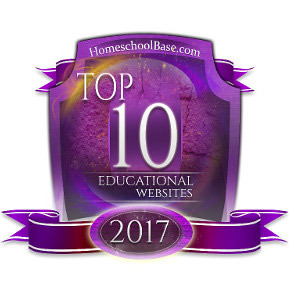 We are proud to have received the Purple Stamp of Approval and be voted into the Top 10 Educational Websites of 2017 by homeschoolbase.com. 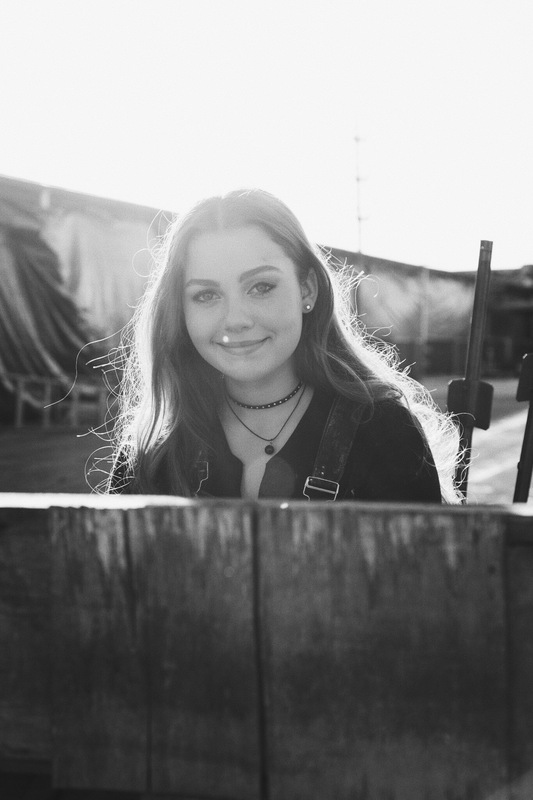 Whitmore School offers engaging high school level courses. 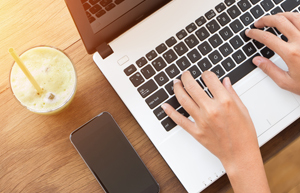 Whether you are enrolling in one of our Diploma Programs, or want to take additional courses not available at your current school, or you are looking to recover credits, you will find an excellent selection of courses to help you meet your personal goals.